Fall season is finally here. Our leaves are slowly turning colorful shades of orange, brown, yellow and red. The autumnal weather is so beautiful outside that a walk or hike seems like the perfect idea. Here are scenic places for you to enjoy the wonderful weather while outdoors in Macon. 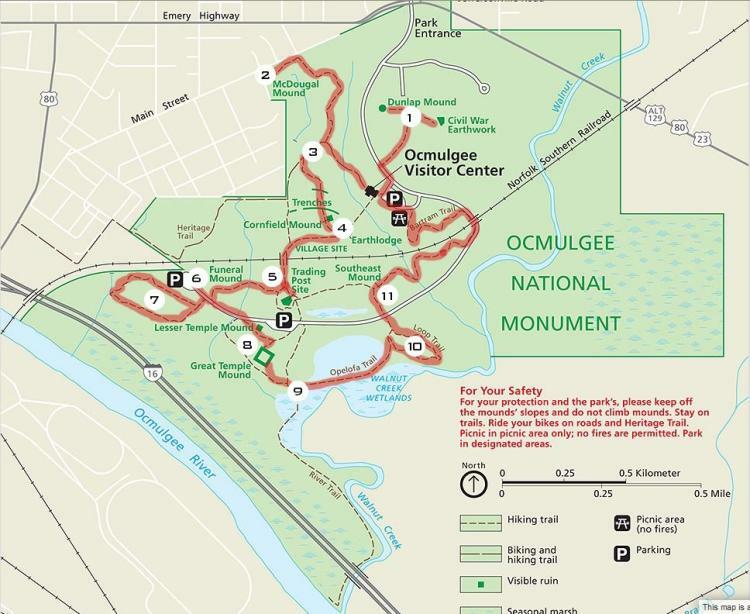 Enjoy the treasures of Ocmulgee Mounds National Historical Park, whose history goes back to over 17,000 years. It is at this historical site where the Cherokee and Muscogee nations once settled. The monument has over 5 miles of trails where you can hike, enjoy bird watching, and learn more about the story tied to it. 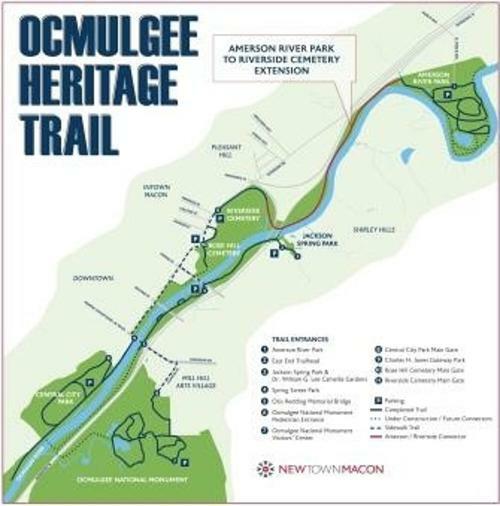 As one of Macon&apos;s many gems, the Ocmulgee Heritage Trail is over 11 miles long and stretches along the sides of the Ocmulgee River and even through parts of downtown Macon. What a perfect way to take a city stroll and enjoy nature. 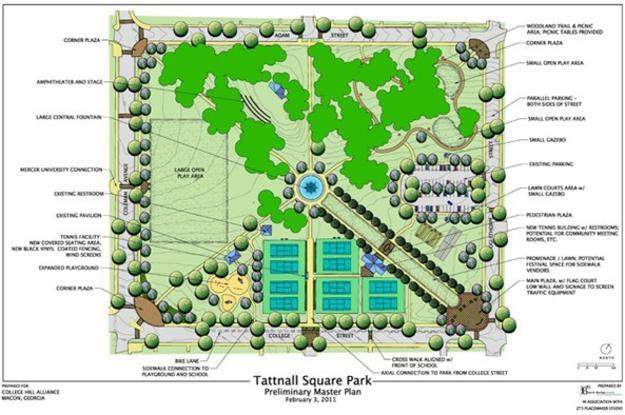 This magnificent park has over 180 acres of natural space. Spending time at this park is adventurous and exciting for the whole family. Take advantage of all the amenities that the park has to offer. 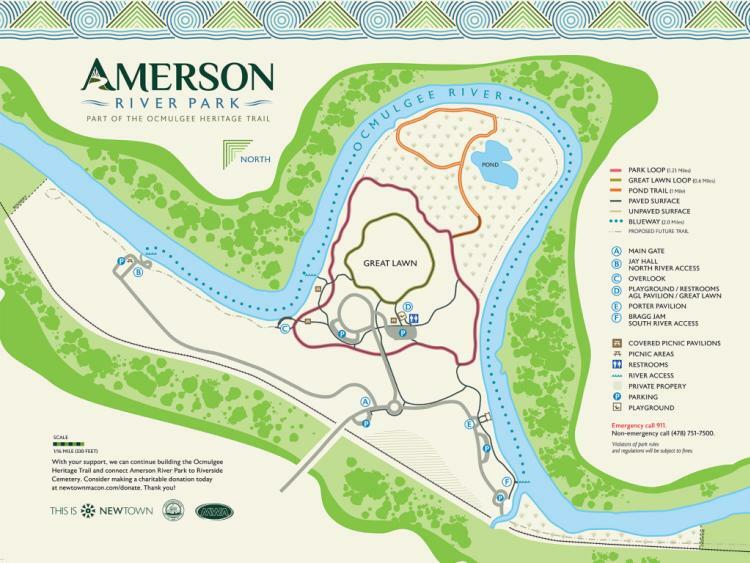 You can host a nice picnic by the water, and walk or run along the 7 miles of trails throughout the park. Plan a relaxing day to take an easy stroll through one of the oldest parks in the country. 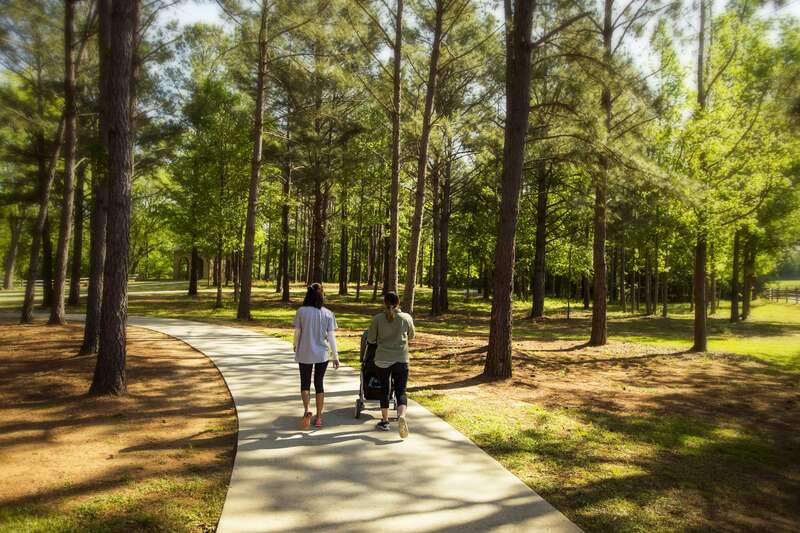 The park dates back to the early 1800&apos;s. Located by Mercer University’s campus, you can take in the fresh air and enjoy the beautiful scenery that surrounds the park. This is a delightful way to spend the day with family and friends. 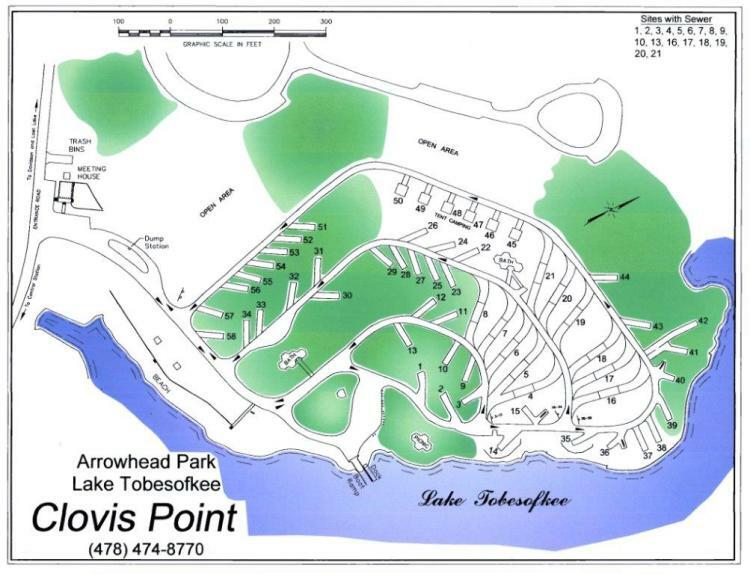 Take a walk through the beautiful sands of Arrowhead Park, appreciate the warm fall weather and the rays of sun glistening on the calm waters at Lake Tobesofkee.